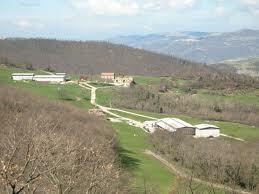 “Salecchia” farm is well known in Apulia for offering innovative educational and agri-tourism services. EAFRD support enabled the farm to enhance the eco-tourism services offered and to increase the number of its customers. Salecchia is a 300 hectare farm located in Apulia Region. It is registered in the list of Educational Farms of the region; and it is one of the educational farms with the highest number of customers at regional level. The farm stands out for being particularly innovative in offering educational and agri-tourism services. 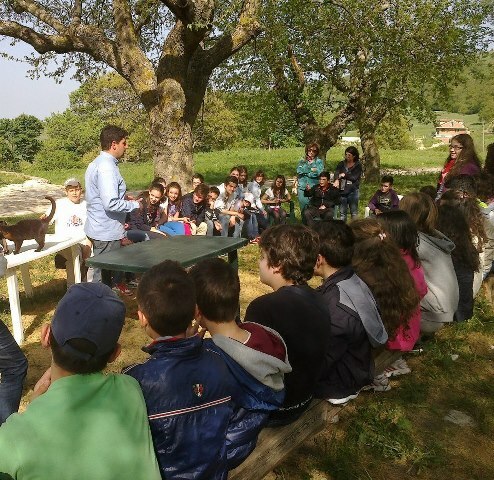 “Adopt a sheep” and “Adopt a pig” are two examples of educational activities carried out by the farm. The aim of these activities is to protect and valorise local breeds of sheep (the “Gentile di Puglia”) and pigs (the “Suino nero dei Monti Dauni”). The aim of the project was to increase the number of visitors at Salecchia farm, as well as to enhance the supply of eco-tourism services and enlarge the target group of visitors beyond the regional borders. The project supported the restoration of several farm buildings and the start-up of new educational services. The restoration included the renovation of the existing guest rooms, the upgrade of the heating system, the renewal of the dining room and the creation of a “Museum of the Forest”. The latter displays information about forest biodiversity and will be used to train pupils along with guided educational excursions in the nearby Natura 2000 site named “Incoronata forest”. The investments enabled Salecchia farm to expand the flow of visitors beyond the high season (Spring/Summer). The farm reached the target set of 5,000 customers per year including tourists and pupils. With the new infrastructure and services offered, the farm has become a reference point for tourism accommodation and conservation of local natural heritage. The project increased the farm's competitiveness within the regional agri-tourism market. It is important to seize the opportunity provided by the natural characteristics of an area. In this regard, Natura 2000 forests in the area constituted an opportunity for the farm for delivering new educational activities (such as guided excursions) and for diversifying income.